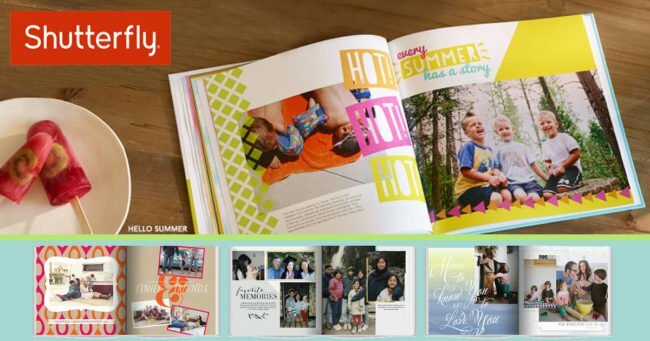 Home » 8×8 FREE Shutterfly Photo Book plus Shipping! 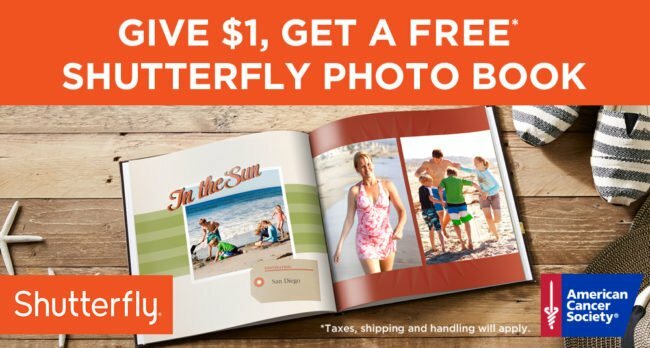 8×8 FREE Shutterfly Photo Book plus Shipping! 8×8 FREE Shutterfly Photo Book (Donate $1 To American Cancer Society) You have to pay shipping. Grandparents day is September 11th this year. 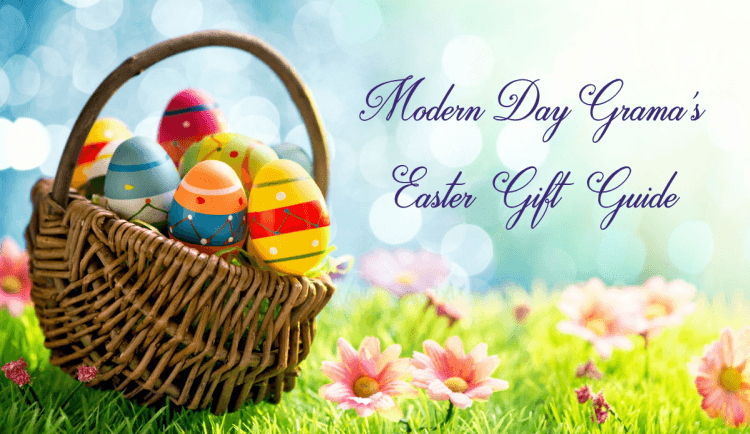 Time to start thinking about a gift. Currently you can score an 8×8 FREE Shutterfly Photo Book when you donate $1 or more to the American Cancer Society by August 19th. These hardcover photo books make a fantastic gifts! Christmas is 131 days away! 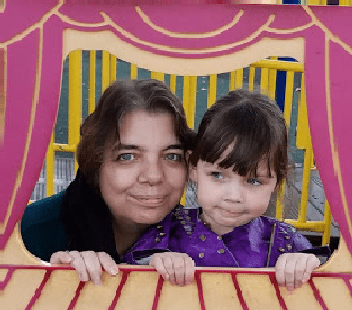 You will score an exclusive promo code for a 20-Page Hardcover 8×8 FREE Shutterfly Photo Book or a $29.99 credit towards a larger size (limit of one photo book per customer). Note: You do have to pay for shipping normally around $7.99 but may vary depending on your order. After you make a donation, American Cancer Society will email you a unique promo code on or before August 30th. Please note: you have until September 27, 2016 to redeem your promo code for the free book. The American Cancer Society is working globally to eliminate the pain and suffering of cancer. Due to a limited number of machines in hospitals, patients in Kenya may wait longer than 18 months for radiation treatment. 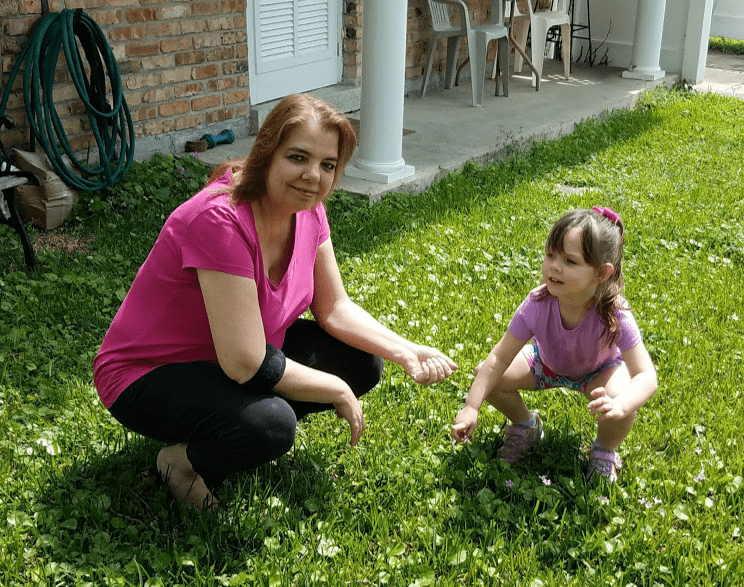 Your donation will be used to support American Cancer Society’s Global Cancer Treatment program to subsidize radiation treatment at a private hospital. This program provides treatment to the most medically vulnerable for $60 per session, that’s 40% lower than the standard rate.